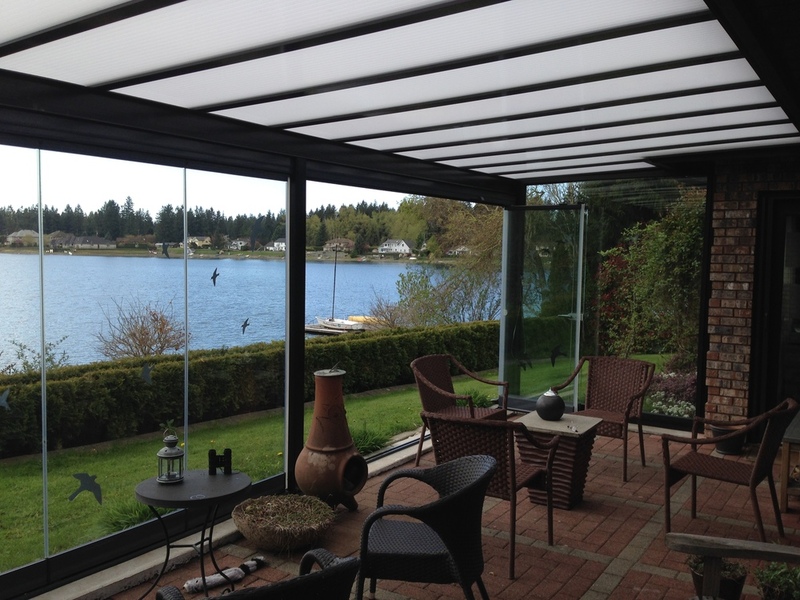 The first and most exciting part about working with Premier Sunrooms is the “dream” consultation. If you could design your own home addition, what would it look like? Draw inspiration from those “dream room” boards you’ve found on Pinterest, or the sunrooms you’ve seen in other neighborhoods. Get creative. 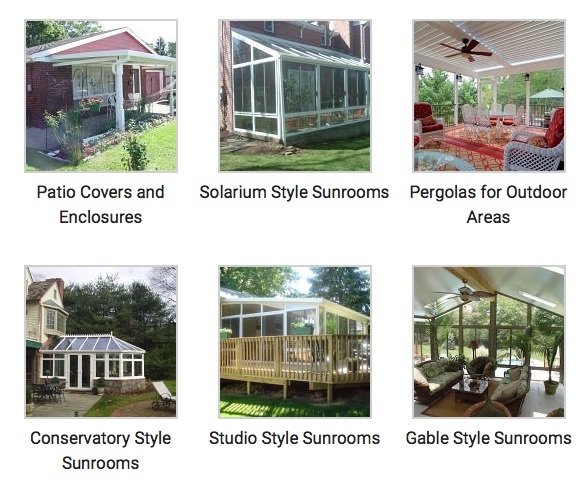 Our designers will take your ideas and run you through all of the products available in the global sunrooms marketplace today. We will take a look at your home and observe what will compliment its design. Then, we will discuss how you plan to use the space. You decide whether you want to have just a roof that can be enclosed at a later date and whether you want seasonal use or an all seasons sunroom to enjoy when the snow hits the ground. During your consultation, our designers can sometimes run photographic 3D renderings of the proposed sunroom. You will then see a picture of exactly how the new sunroom will look in your home. We map out the area and show you the actual size and space comparison with rooms inside your home to insure that the sunroom exactly suits your needs. Designed in Europe and manufactured in North America our Lumon Line of sunroom products offer a perfect blend of Light, Air and openness that you are looking for! Their transparent roof design provides maximum light while blocking the heat. The full sliding glass door design allows for complete unobstructed view. Simple, Elegant and a truly modern feel. Nothing adds lasting beauty, livability and value to your home like a Sunroom or Gardenroom. Its a transformation of light and luxury that enhances the quality of your entire home - and the quality of life! Whether your remodeling an existing space or adding a new one, the best and brightest ideas are as close as requesting a FREE In Home Estimate from the experts at Premier Sunrooms.